The Port Huron Northern Husky Bands have become an audience favorite for their selection of high quality music, their musicianship and their enjoyable, energetic performances. The marching band has repeatedly performed on “Main Street, USA” in Orlando, was selected as the “Finale Band” for the 2015 Washington, DC National Cherry Blossom Festival Parade, was selected as a “fan favorite” from all of the bands that performed in the 2014 “America’s Thanksgiving Day Parade,” garnering ten of thousands of votes, including many from all over the world and has a busy performance schedule, making appearances in civic parades, invitationals, local sporting events, and other regional performances throughout the year. The program has a long track record of high ratings at festivals with both marching and concert bands. The Northern Winds and Percussion was invited to play at Michigan’s State Music Conference and the Western Michigan Spring Symposium. Over the last decade, the bands have earned superior ratings close to 50 times. Erick J. Senkmajer is native of St. Clair County who earned a Master’s (’01) and Bachelor’s (’92) degree in Music Education from Michigan State University. Having worked with thousands of students and musicians from diverse backgrounds for over 25 years, he brings a wide variety of experiences to the classroom. He taught in Harrison, Portland, and Lansing before returning to the county in 2003 to teach at Port Huron Northern High School. The concert and marching bands earn high ratings at district and state festivals and have performed at invitation-only conferences and clinic. Since he started, the Northern band program has doubled and the marching band has more than tripled in size. 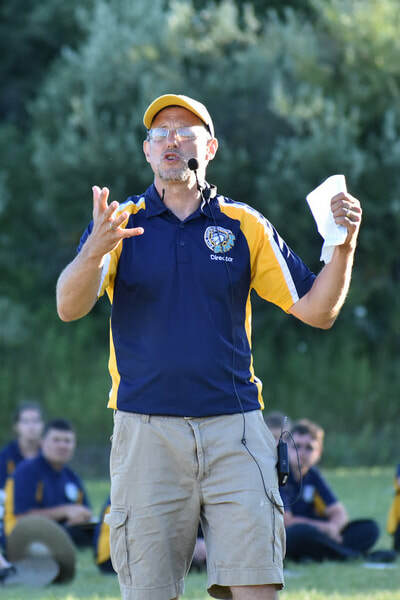 Mr. Senkmajer served as university adjunct faculty for over a decade, district officer for two different MSBOA districts, MSBOA festival host and adjudicator, and has been a presenter for college classes, county curriculum presentations, state conferences and regional in-services. He taught private lessons for over a quarter century, has mentored many student teachers, has conducted for Blue Lake Fine Arts Camp and in October 2012 started as director of the St. Clair County Community College (SC4) Symphonic and Jazz Bands. In 2007, his students and their families nominated him and he was selected for the WalMart Area Teacher of the Year. In January of 2013, he was nominated by his superintendent for the American Legion Michigan Teacher of the Year. In April, he was selected as one of five Michigan teachers to be bestowed the yearly statewide honor. In 2013 he became an elected member of the American School Band Director’s Association, and recognized as one of the area's "Lifechanger of the year." He is also a member of NAfME, MEN-VI, and curates authors for and contributes to the Instrumental page for the MMEA Journal. ​Matt Nabozny currently serves as percussion instructor for the Port Huron Northern Husky Marching Band (2010-present) and is a consultant, composer, and designer for the Northern Thunder Winter Drumline (2012-present) and the PHN concert bands, where percussion students have consistently scored high ratings at MSBOA Solo and Ensemble Festival. Matt has also taught at Marine City High School. He graduated from Michigan State University, where he studied with Dr. Jon Weber and Professor Gwen Dease, and previously has studied with Randy Gelispie. While at MSU, Matt has performed with the MSU Percussion Ensemble, Musique 21 New Music Ensemble, MSU Wind Symphony, and the award-winning Spartan Marching Band Drumline. Although he has been an instructor for 7 years with us, he also served for 4 years as a member of the Northern Bands. 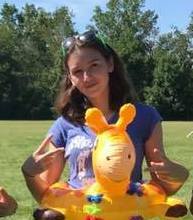 Ari is a 2015 graduate of Port Huron Northern High School and is in her second year of assisting with the PHN Drum Line. 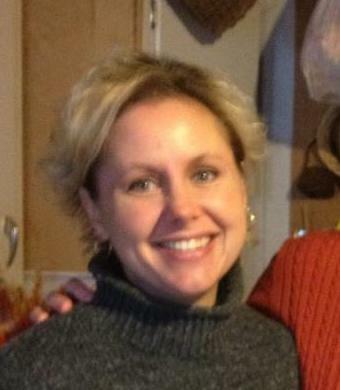 She has repeatedly attended MSU Day of Percussion clinics with the drum line as a PHN performer and PHN instructor. 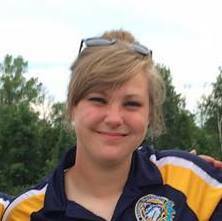 Noehl is a 2017 graduate of Port Huron Northern High School and is in her first year assisting with the Front Ensemble. She has attended MSU Day of Percussion clinics and their summer Performing Arts Camps repeatedly over the last several years. Hailing from Macomb Township, Michigan, Jacob Steinberger will be finishing his bachelors degree in Music Education from Michigan State University in December. While attending MSU, Jacob spent time with the Spartan Marching Band, the East Lansing Euphonium Company, and various ensembles throughout the College of Music. Jacob recently completed a conducting masterclass in Schladming, Austria; with the Northern Austrian Military Band. 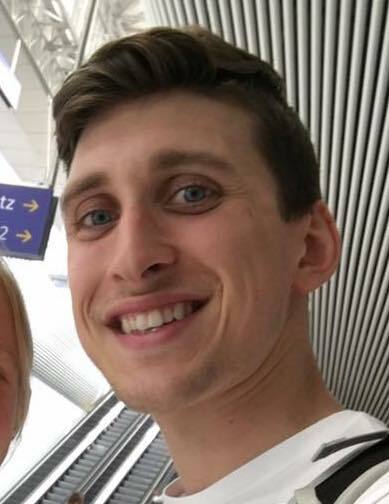 In preparation for the Mid-Europe Music Festival and student teaching at Port Huron Northern, Jacob has participated at conducting symposiums including Temple University, Columbus State University, Louisiana State University, and Michigan State University. Over the past 4 years, Jacob has taught and instructed at various camps and clinics including the Michigan Boy's State Camp. 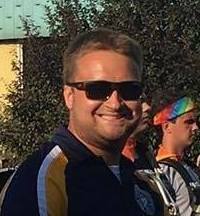 Jacob Steinberger looks forward to working alongside Erick Senkmajer and the Port Huron Northern Bands in the pursuit to becoming a band director himself!